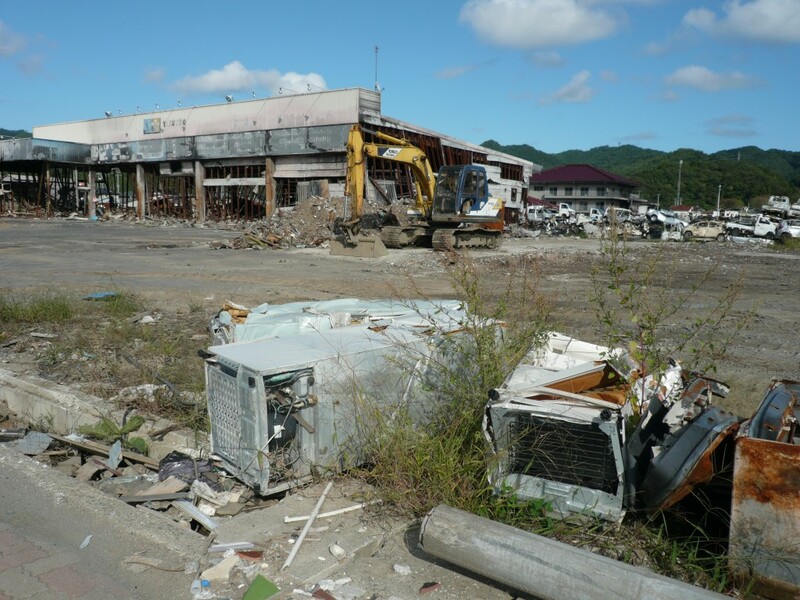 Japan (MNN) — Broken remnants and barricades remain six years after Japan’s deadly ‘triple disaster’. “There are still tens of thousands of people in temporary housing…. That place (near the Fukushima nuclear facility) was so devastated that the local people cannot afford to go back into their homes and rebuild them,” says Joe Handley of Asian Access. Worse yet, the Japanese government is ending housing subsidies for some Fukushima residents. Financial aid will end this month for “those who fled the Fukushima nuclear disaster from areas other than the government-designated evacuation zones,” according to Japan Today. Yet, Handley found hope during a recent visit to Japan. “The people who had been displaced would refer to the Christian groups coming in as, ‘Oh, there it is! Mr. Christ! Mr. Christ! Christ is coming! Christ is coming!’ because they don’t know the word for ‘Christian’ or anything in terms of religious terminology. Context makes this even more profound. “The response rates to the Gospel have skyrocketed during this period of time, which is stunning for Japan,” Handley notes. “You don’t see this kind of response normally; it’s a very difficult place to reach for Christ. One man watched Christian relief workers with skepticism and suspicion. As months and then years passed, something in the man’s heart softened. Many NGOs rushed to Japan’s aid in the initial months following the triple disaster. However, as time went on, so did the responders. Eventually, only the Christians remained. “Then he noticed something else different about these people,” says Handley. “In the midst of their challenge of serving…they have a smile on their face. They’re not worn out, they’re not burnt out…they’re there serving with a joy in their expression that he was just stunned by. Please pray for this man’s salvation. 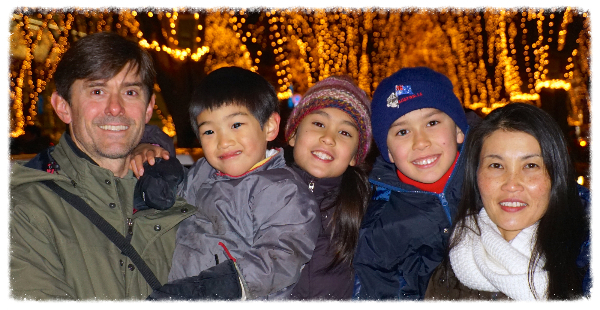 Pray that Japanese Christians will be encouraged by this response, and will continue sharing the Gospel faithfully. In addition, ask the Lord how He would have you respond. Find more updates and “next steps” here. Photo credits: 1) "Damage left by the 2011 tsunami' by Tamaki Seto via Wikimedia Commons; 2) image courtesy Asian Access and Kent Muhling.